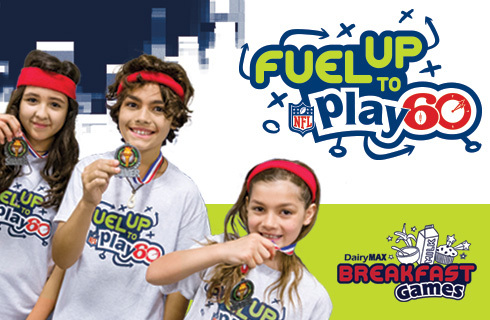 Promote your school breakfast program with a Fuel Up to Play 60 breakfast and obstacle course – an event that can help you check off up to four of the Six Steps. 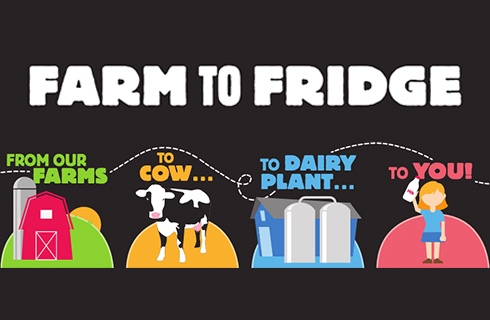 Show your students where their food comes from – and how dairy can build healthy bodies – with free curriculum that’s aligned with Texas, Oklahoma and New Mexico state standards. 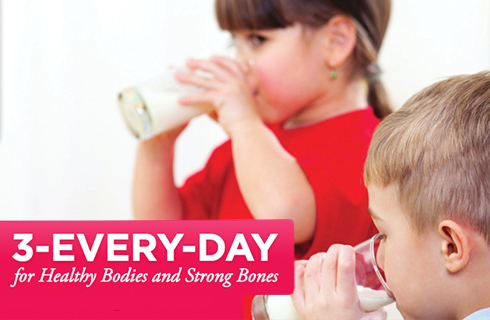 Looking for materials to give out at your next health fair or family fitness night? 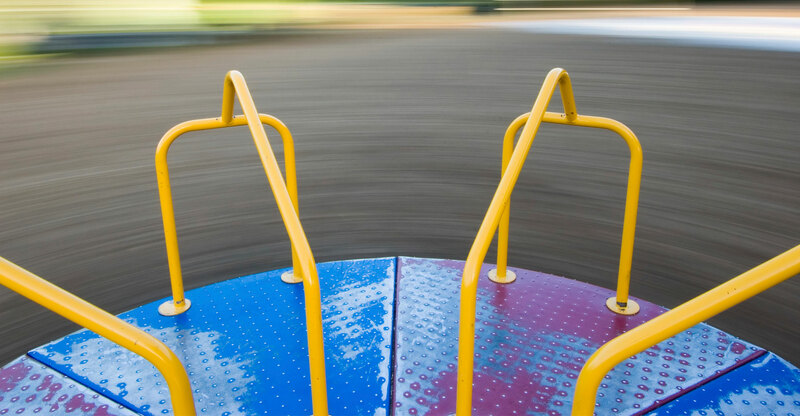 Try these free English and Spanish printables. 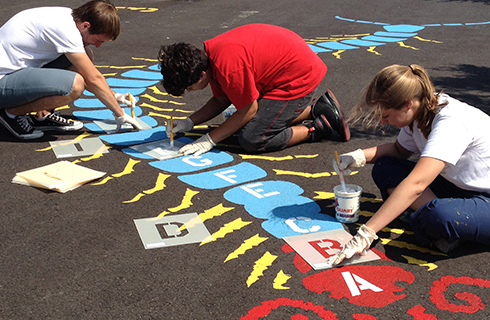 Got your FUTP 60 playground stencil kit? See how other schools used the kit to engage volunteers and turn plain concrete into a colorful play area that inspires kids to get moving. Schools can complete a Physical Activity and Healthy Eating Play!